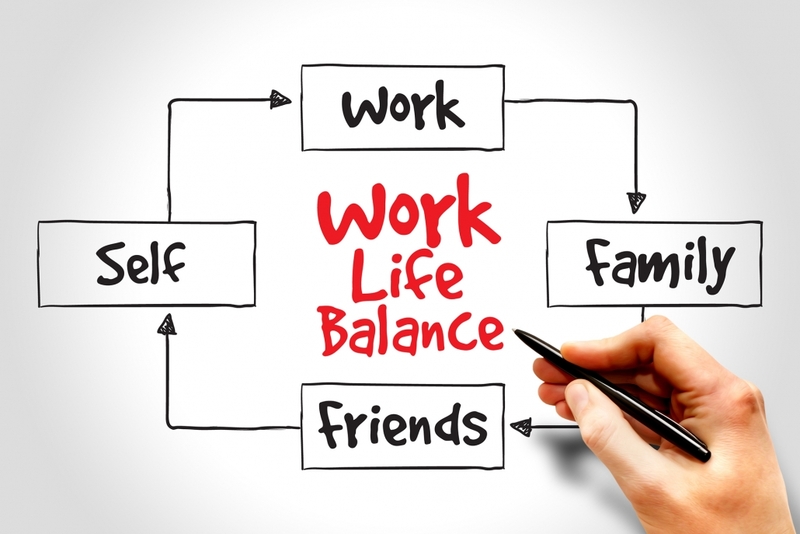 When you work a time-consuming job, it’s hard to find a good work-life balance. Often, employees find that they end up working more hours than normal or working off the clock to accomplish their tasks and goals. It’s important to have a good work-life balance, though, so you can be energized and renewed at work every day. One of the easiest ways to ensure you have a work-life balance is to set clear boundaries for yourself. Depending on your job and the tasks you have to perform, there are a variety of ways you can do this. One good example is to turn off your cell phone or not answer e-mails when you’re not at work. While it can be hard to disengage initially, you’ll find that taking this initial step will help in setting up your work-life balance. Work can be stressful, and it’s easy to spend extra time at your workplace to catch up or get more done. 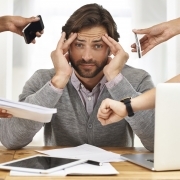 This can often be counter-productive; increasing your stress, which in turn, reduces your productivity. Physical exercise combats stress. Make a point to schedule regular workouts. Once you get into the swing of working out, you will be more motivated to go on a regular basis. One reason why people struggle with a healthy work-life balance is that they don’t prioritize self-care. Self-care could include taking vacations, doing fun things on the weekend, or spending more time with family. When you start prioritizing self-care, you will develop a healthier work-life balance because you’ll have more of an incentive to do so. If you are looking for a new job, which will allow you to prioritize a work-life balance more easily, contact Award Staffing. We will be able to help you find a job opportunity that is respectful of your time and outside commitments while still taking your skills and work experience into account. Want to learn more career tips and tricks – check our When Work Works blog.